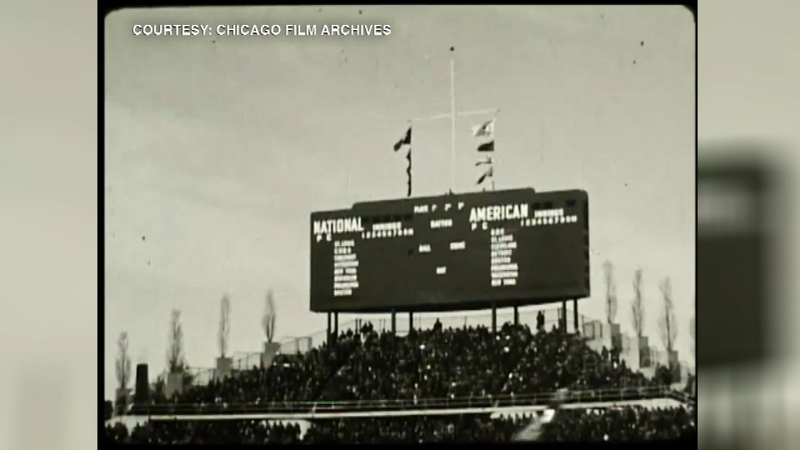 CHICAGO (WLS) -- Some film shot in the late 1930s is giving us a unique look at Wrigley Field. It's making the rounds on YouTube, and it shows the ballpark when the ivy was brand new. The film was shot by Jack Glick. His daughter donated this footage and much more to the Chicago Film Archives. It has made it easier for her family to enjoy. Her father owned cigar shops around the city and you see a lot of smoking at Wrigley in this rare footage.